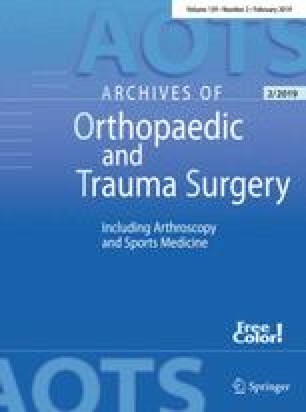 From 1982 to 1987, 194 patients with 196 primary traumatic anterior shoulder dislocations were treated in our hospital. One hundred and sixty-six patients with 168 shoulder dislocations (87%) were available for study at follow-up an average of 4 years after treatment. The most important prognostic factor in relation to recurrence was the age of the patient at the time of the primary dislocation. The highest recurrence rate was found in patients of 30 years and younger (64%). Athletes in this age group had no worse a prognosis as to recurrence than non-athletes. A fracture of the greater tuberosity improved the prognosis significantly (P < 0.01). Neither the presence of a Hill-Sachs lesion nor the period of immobilization influenced the recurrence rate in patients aged 30 years and younger.